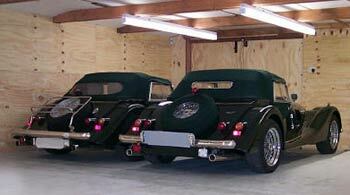 ..offering a professional and personalised service for the owners of vintage, classic and modern cars. THA is based, centrally, close to the M5 motorway in Worcestershire/Gloucestershire, which makes us convenient for just about anywhere! The Morgan factory and the motorsport hillclimb venues of Prescott and Shelsley Walsh are all close by. A discreet, private facility, we pride ourselves in offering our clients a service which is both flexible and value for money . As well as long term, we also welcome enquiries for short - term storage [eg one or two weeks] . 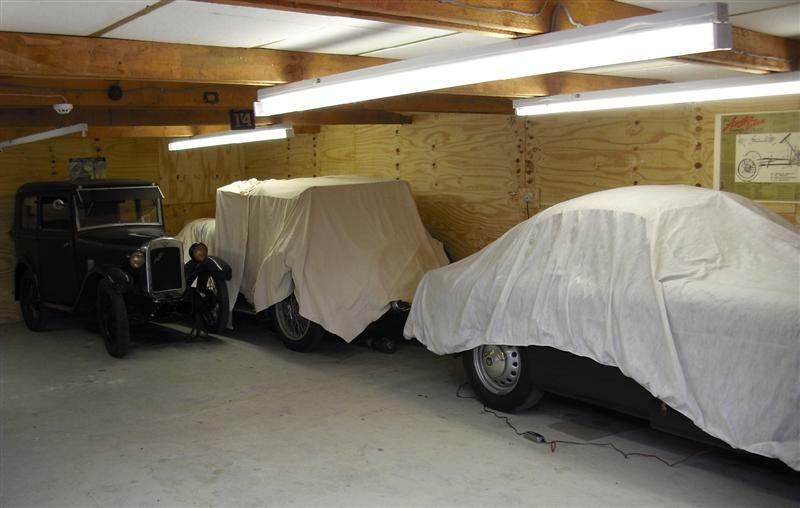 We have personally owned, maintained and competed with classic and vintage cars for over forty years and are, therefore we believe, well qualified to look after your car - old or new. Tailored to suit the clients individual needs. Transport for vintage, classic and modern cars. Open and closed trailers available. Please feel free to contact us in confidence, we will be pleased to discuss your requirements in detail. Thank you for taking the time to visit THA.